The graph shows the third nor’ester blasting Cape Cod and Boston on March 13, 2018. You see my great neighbors in the mid-Atlantic and the northeast just had their third significant nor’easter hit them within a two-week period! These storms are like winter hurricanes, where winds can clock in over 70 miles per hour, coming out of the northeast, hence their name. These intense snowstorms (blizzards) can cripple cities from Washington, D.C. to Portland, Maine with whiteouts, snow measured in feet, damaging coastal flooding, and widespread power outages. 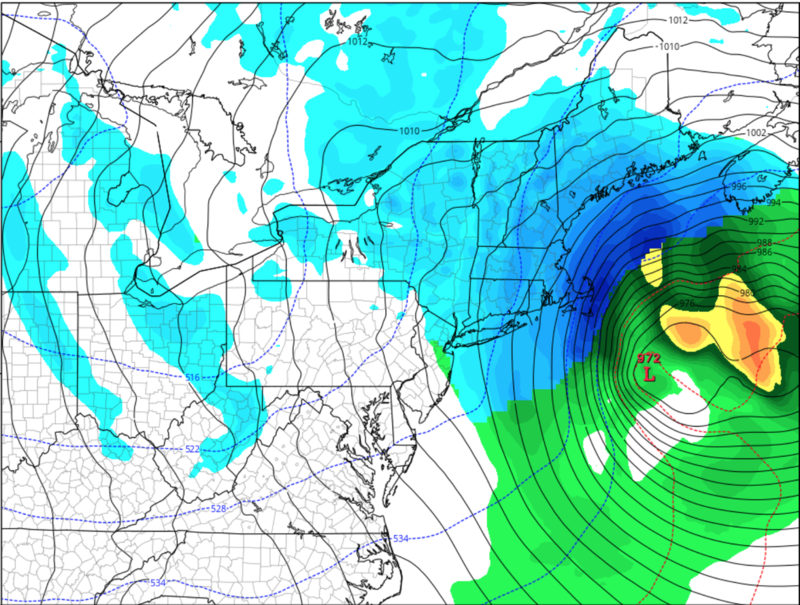 So What’s this with 3 Nor’easters in 2 Weeks? The authors explained that, “this was a data-analysis study, meant to derive a correlation between Arctic warmth and extremes in weather in the United States – but correlation does not mean causation.” However, the quotes herein clearly show that the climate change connection appears to be too strong to ignore. As more climate change news becomes available, I’ll be sure to blog about it. In the meantime, let’s both you and I stay warm! Climate Change Unleashes Extraordinary Sea Level Rise!